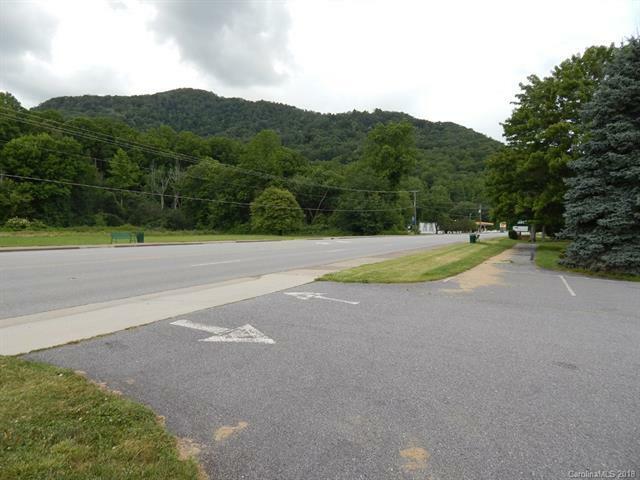 Great Investment Opportunity in Sparkling Town of Maggie Valley. 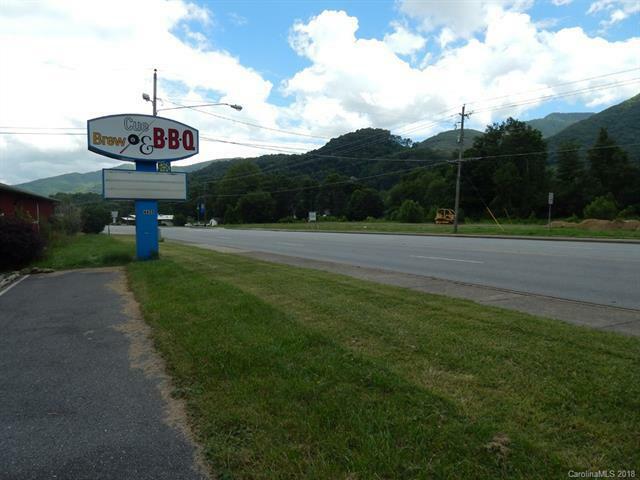 Ideal Business location beside Ghost Town and access to Cataloochie Ski Slope or Ranch. 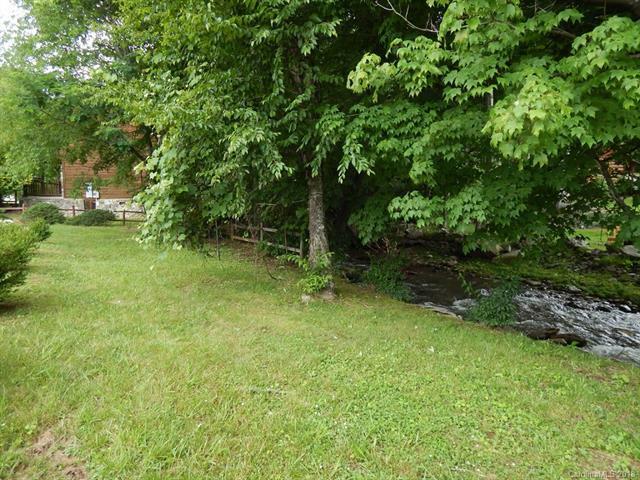 Located on US-19 in Maggie Valley between a divided 4 lane highway and Beautiful Jonathan Creek. Rare opportunity to get into the Tourism business. 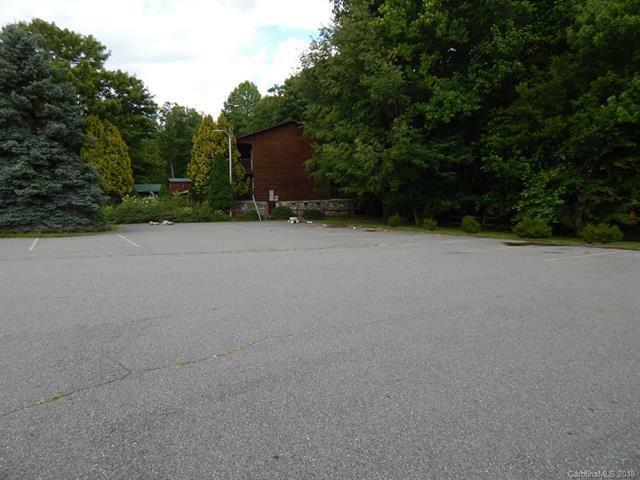 Landscaped grounds and Paved parking lot on the creek. Easy year round access for summer or winter traffic visiting the Great Smoky Mountains. Parking lot Sale Only. Property line runs to Orange fence and does not include Restaurant.